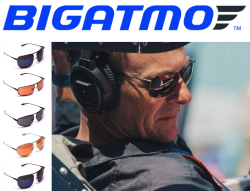 BIGATMO are one of the biggest sunglasses manufacturers specialising in providing the highest quality eye wear for the aviation industry. 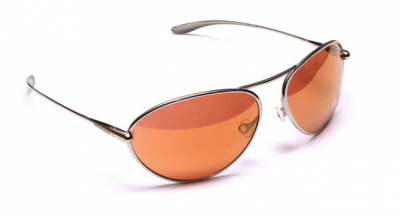 With their sculpted titanium frames and super tough NXT lenses, they are light and comfortable to wear for long flights while delivering true colour perception and excellent clarity of vision. Find out more about their range and some of the incredible technology in their range below. 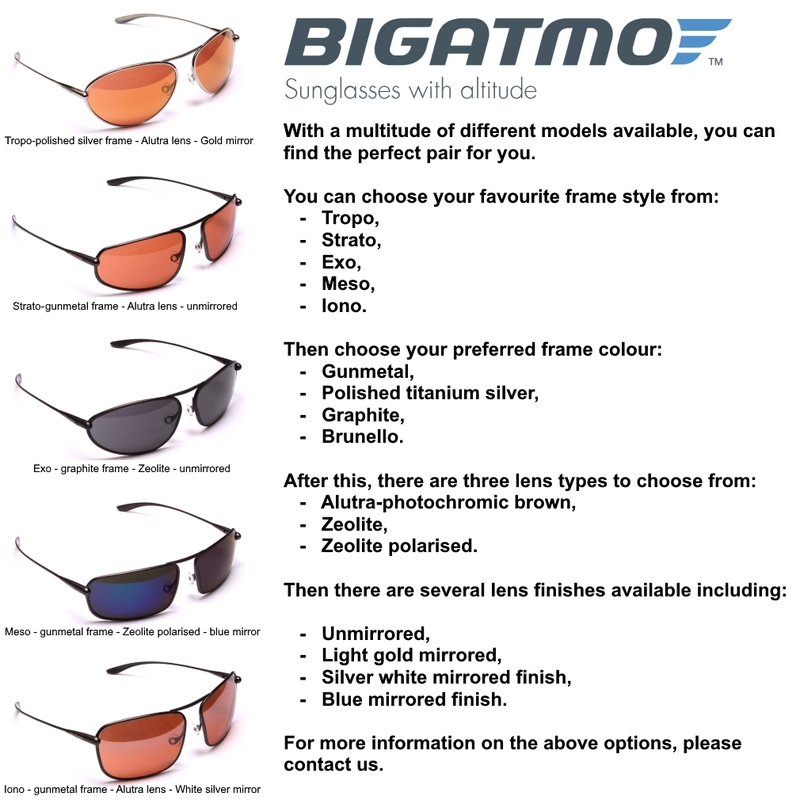 If you are interested in any of their products, please contact us here to enquire about our unique special offers on BIGATMO sunglasses. Equally if you have any further questions or would like to enquire about your prescription please complete our enquiry form here. We have all experienced the pain of poorly designed frames causing discomfort when worn over long flights or worn under headsets. BIGATMO frames, with ultra slim beta titanium sculpted temples are designed specifically to remain comfortable when worn for many hours, even under a headset or helmet. They also apply just enough pressure to feel secure but without the discomfort of lower-quality, poorly designed frames. While Trivex NXT is the core material of all BIGATMO sunglasses' lenses, there are three different lens options to suit your preference. BIGATMO Alutra-photochromic lenses deliver a punchy view of the world with excellent vibrant colour acuity and high definition optics. 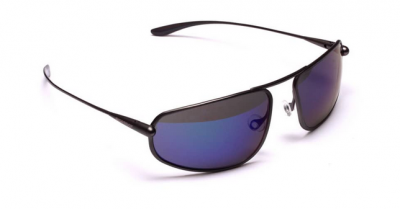 The photochromic core is perfect for the often constantly changing light conditions found when gliding - like the darkness when approaching cloudbase and the bright sunlight when leaving the shade of a cloud and heading back into sunlight. It also allows you to comfortably read instrument panels in high contrast environments. BIGATMO Zeolite lenses use advanced light management technology to enhance colours by filtering out the wavelengths that fall between red, blue and green - the primary colours we see. Your eyes receive more specific colour information improving overall image sharpness and clarity. BIGATMO Zeolite Polarised lenses have the same colour enhancing technology as the Zeolite lens with the addition of a polarizing filter which dramatically reduces glare from roads and water bodies revealing hidden details and textures in high definition. 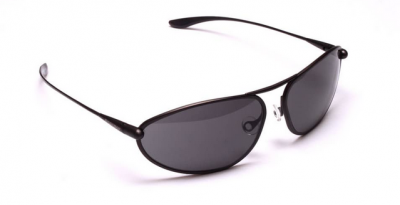 Polarised lenses need to be checked for compatibility with your instruments if you have any instruments with a digital display. BIGATMO's Trivex NXT sun lens technology provides stunning optical clarity, encased in the toughest lenses on the market. All lenses are available to be made to your prescription - for both single vision and progressive. BIGATMO prescription lenses are produced using the latest generation Digital Freeform systems for the most accurate prescriptions. Finished with an omniphobic coating designed to disperse water and oils to make them easier to clean and keep clean. No more distracting reflections in the back of the lens. 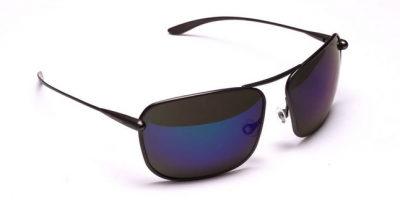 BIGATMO's industry leading 8 layer anti-reflective coating stops UV rays from bouncing back into the eye. Each BIGATMO frame is hand polished and checked for quality before dispatch. 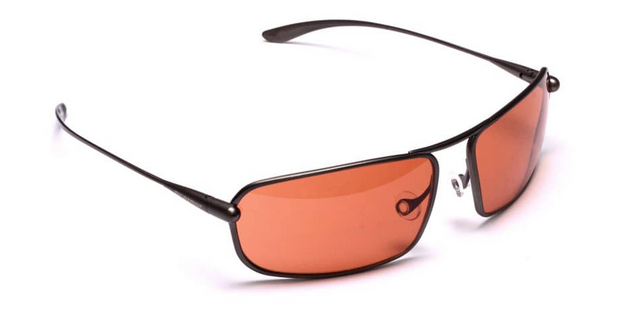 The titanium frames are available in a selection of finishes. Every pair of BIGATMOs include a crush resistant zip case, a spare pair of nose pads, a microfibre cleaning bag plus a care and warranty booklet. With an abundance of frames and lens choices available, BIGATMO offer the perfect pair of sunglasses for every adventure.